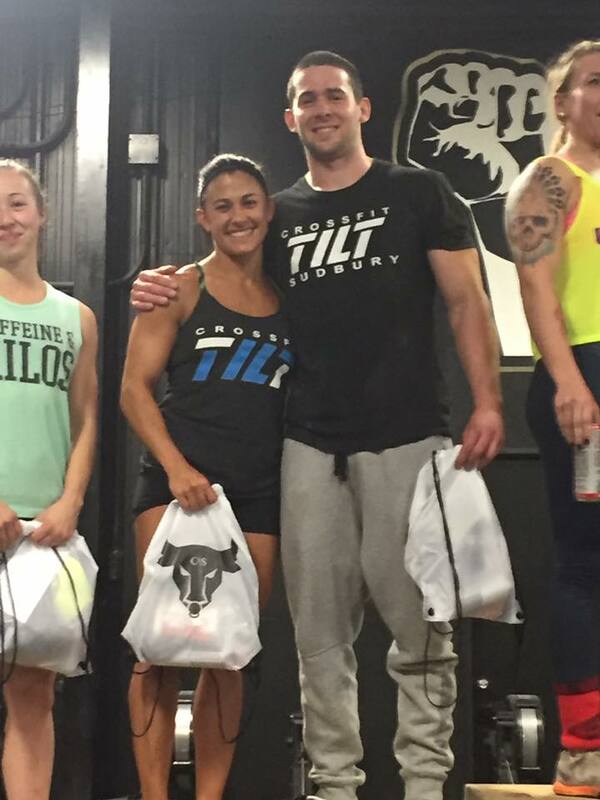 Charlene and Brian taking 2nd place at CrossFit Reach Fallfest yesterday. Thanks to all those that came to support! Yay! Finally dubs clicked. Toes to bar, not so much. Dubs were ON today! Awesome, Daphna! Sore from yesterday but felt good to move!